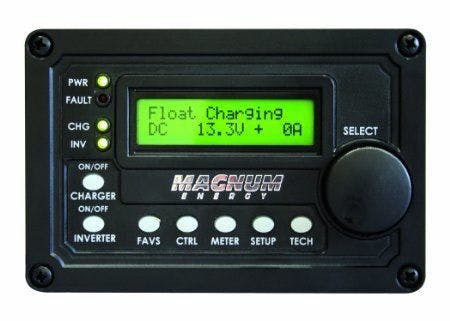 Introducing the ME Series Inverter/Charger from Magnum Energy The ME Series is powerful and cost effective. A new generation inverter, it is designed specifically for rugged recreational vehicle use. 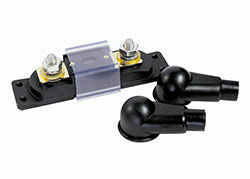 It is easy to use and very easy to install. Install the ME Series inverter in four easy steps: simply connect the inverter’s output to your distribution circuits or electrical panel, connect your shore power cable (AC) to the inverter’s easy to reach terminal block, connect the batteries, and switch on the power. Safe and reliable, these Magnum Energy inverters are ETL Listed to the stringent requirements of UL/cUL 458 for mobile use and UL 1741 for off grid installations. 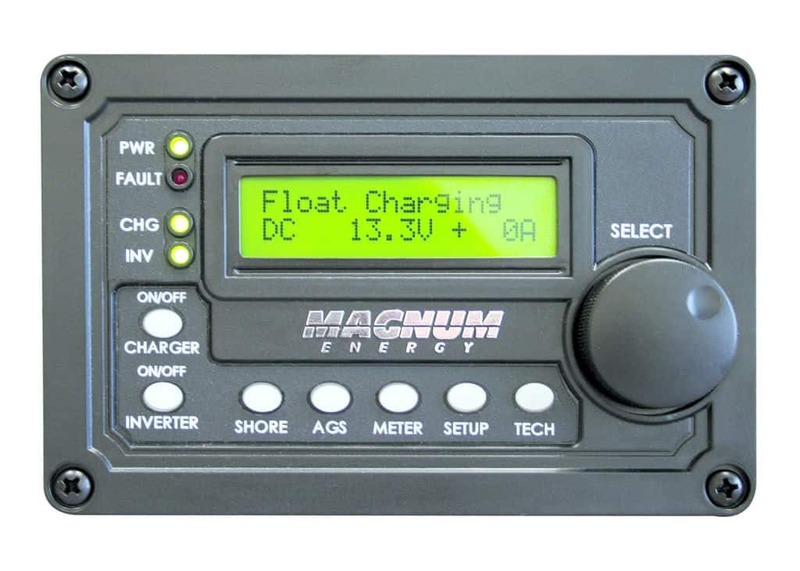 Magnum Energy offers a 3-year warranty on this inverter and a 5-year warranty when you install it with a MMP or MP Magnum Energy panel. Efficiency: The sine wave charger efficiently charges your batteries even at low AC voltage, while the modified sine wave inverter keeps the cost down. Additionally, the battery temperature sensor works with the charger for optimum battery charging. Choices: The ME Series comes in three power models and 12 and 24 volt configurations, allowing you to choose the model that is right for you. 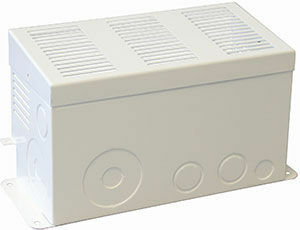 AC Access: The extra large AC access cover with terminal screw block and 360° DC connection terminals with covers make this inverter more accessible when it needs to be.